Sometimes life's simplest pleasures deliver life's most poignant feelings. Take this sweet bouquet. 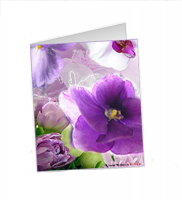 Soft colors, beautiful flowers - Simple? You bet. Special? For sure! 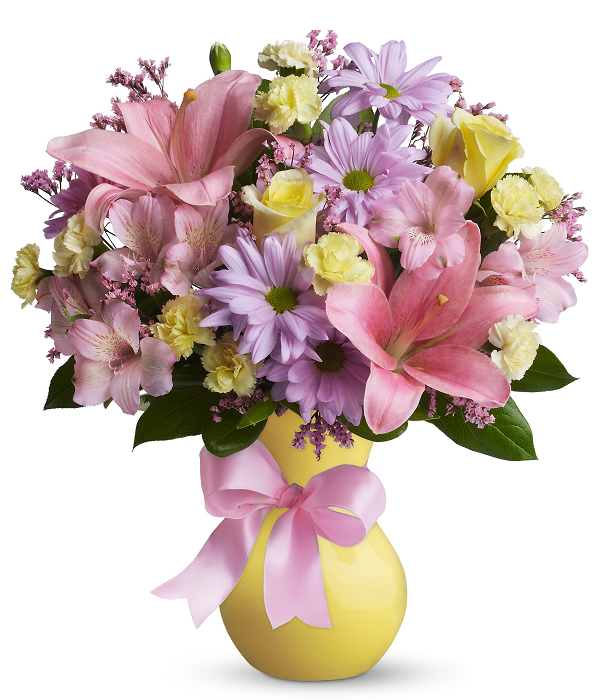 Light yellow roses, pink asiatic lilies and alstroemeria, light yellow miniature carnations, lavender daisy spray chrysanthemums and pink limonium make for a gorgeous arrangement. Sweeter than sweet! 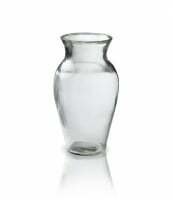 Approximately 14" W x 16" H. Vase not included.